Idly is the simplest and gluten free south Indian food. It is a steamed food with less oil. It makes digestion easier . As idlis are fermented, it becomes more protein and vitamin rich. When fermented the availability of vitamin B increases. 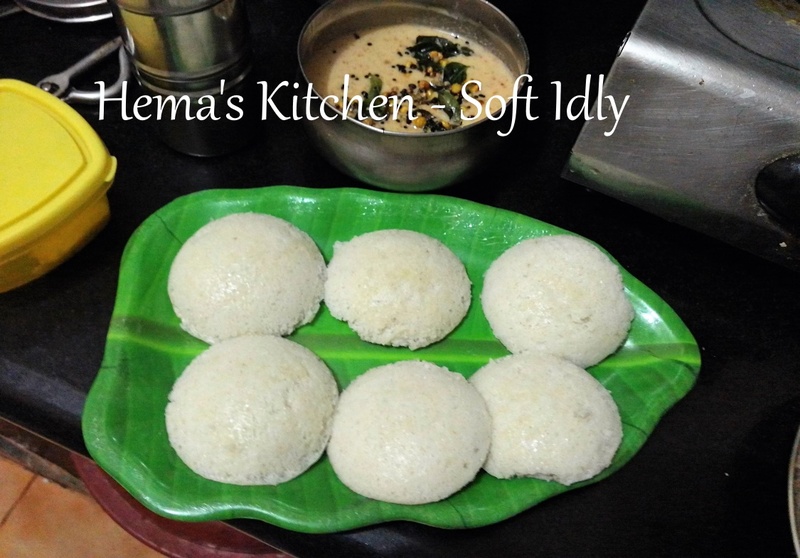 Today I am posting a soft idly recipe here. Copyright © 2019 Hema's Kitchen.